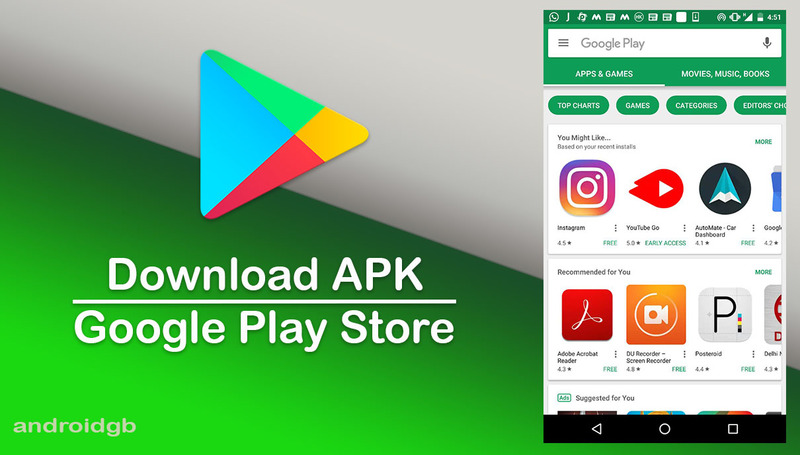 Google Play Store is available for Android smartphones, tablets and Android TV which distributes many types of services such as Google Play Music, Google Play Books, Google Play Newsstand and Google Play Movies & TV. It is the best place for Android smartphones that helps to find our all utility applications and games for fun. However, most of the prestigious and useful applications are available on Google Play Store for paid but there are also millions of interesting and entertaining apps which can be installed without any cost. We have brought the latest APK file of Google Play Store that can be downloaded from the link provided below. It is an official store of Google also known as Android Market where we can search and download or buy music, games, magazines, books, movies, television programs, and other interesting applications which are developed and published by Google or third party developers. The Play Store isn’t only for downloading, you can also update your installed apps to get new features and improvements. 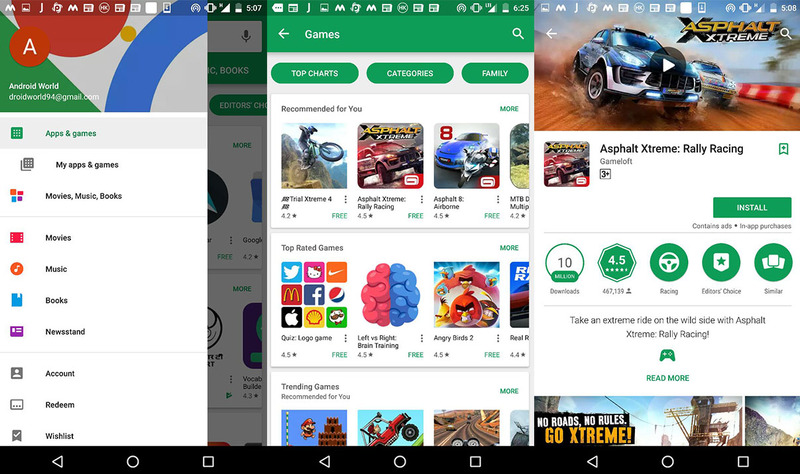 One of the most important things is that help to find more trustworthy or top rated app from Play Store’s reviews given by the users who have already used these apps. Find and install music, games, magazines, books, movies, television programs, and other contents. You can check and update the installed apps. Update Google Play Store By Yourself. Restrict Content to Google Play Store. Install applications directly from your PC or Laptop. Choose beta program where the developers’ experiments with new features. Users can give ratings and reviews for Downloaded apps on Play Store. Install region-restricted apps from the Play Store. See the entire list of application you have ever downloaded from the Play Store. In the Play Store, Android users can save apps for later in which they are interested in the help of the wishlist button. Google Play Store is the easiest way to get new and top-rated apps for your smartphone. If you are new to Play Store, you have to go through some general settings after that it will allow you to download its contents. Please note that you must have a valid Gmail account. Though the Google Play Store comes pre-installed on Android smartphones and tablets, if you want to update your Play Store version so just click on the link provided above. There is no need to remove older version from your handsets because as soon you install the latest APK file on smartphone or tablet, your Play Store update will be done. Google keeps updating Play Store from time to time and provides more access to find our favorite application and games but we have noticed that it doesn’t provide every service for every country. Overall, it is the best portal for Android apps and games. Come back to our blog for all of the latest APK for Android devices, and more updates on Google Play.